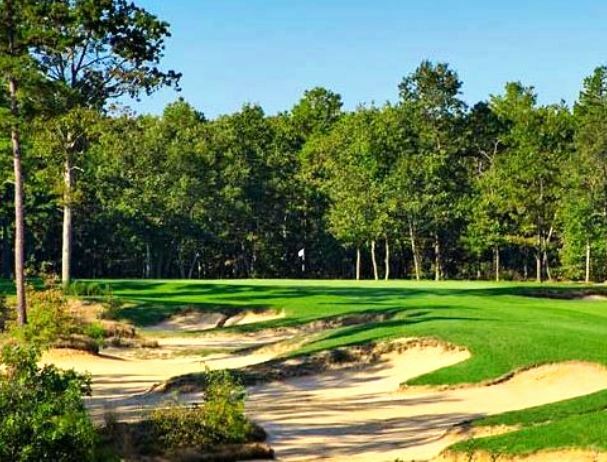 Cedar Creek Golf Course is a Public 18 holes golf course located in Bayville,New Jersey . 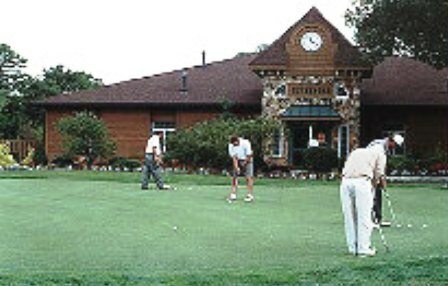 Cedar Creek Golf Course first opened for play in 1981.The course was designed by Nicholas Psiahas. The course is demanding. The front nine is flat, the back nine is hilly. 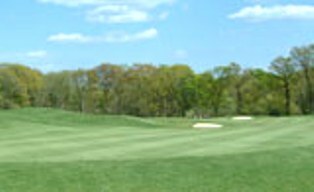 The narrow fairways are lined with oak and pine trees. Par for the course is 72. 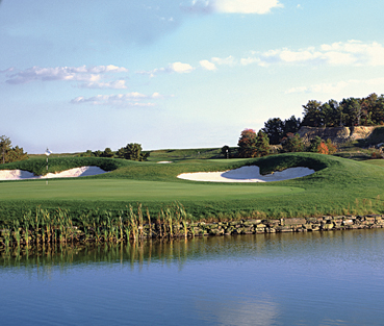 From the back tees the course plays to 6,325 yards. From the forward tees the course measures 5,184 yards. Always been a member since 2005. 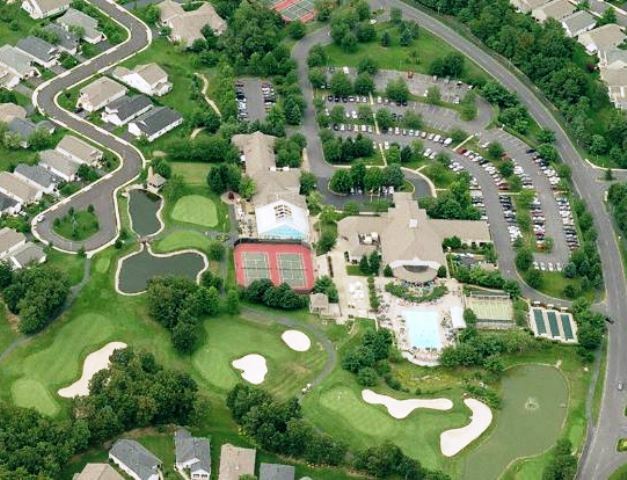 It's always been a cow pasture with 18 holes in the ground, but, it's the only course that is located in the township. For seniors during the week, they always charged $25, but they recently added new macadam pavement for the starters and golf cart area, and some of the cart paths. For the extra $3, we experience terrible tee boxes filled with crabgrass, burn out spots on the fairway and VERY slow greens. Not worth the extra $3 and were told so by me and many others. Their reply? They don't make the rules and regulations. It's run by the Municipality and they know NOTHING about golf.